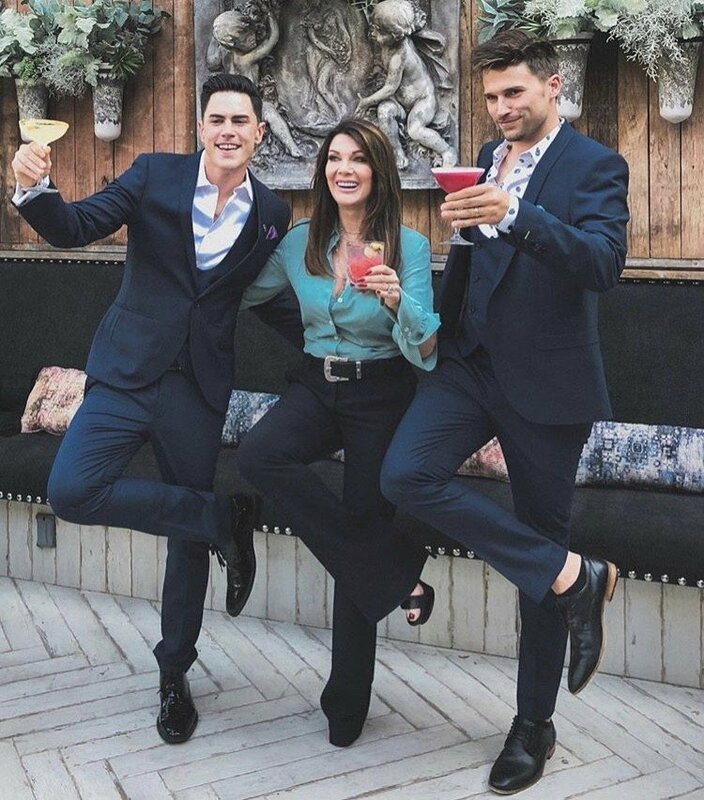 Reality stars out and about this week include Vanderpump Rules star Tom Sandoval attending a Bar and Restaurant convention Vegas, Erika Jayne and Gleb Savchenko posing together after this week’s performance on Dancing with Stars and more. Cynthia Bailey, Renee Graziano, Farrah Abraham and more attended WEtv’s premiere party for “Dr. Miami” at the Tuck Room in North Miami Beach. Yolanda Hadid and Bethenny Frankel were spotted running around NYC. Also in the gallery below: Brody and Brandon Jenner, Kourtney Kardashian, Savannah Chrisley, Terra Jole, and others! Mauricio Umansky was honored in L.A. this week for his work with Habitat for Humanity’s “Building a Greater Los Angeles” campaign. Also in our set of hot new photos: Melissa Gorga testing out virtual reality glasses, Kyle Richards hanging with Carson Kressley, Aubrey O’Day and Pauly D dressing up for Halloween and more! Check out the photo gallery below. Who was best dressed at the Star Mag party? A new week means a new gallery of the reality TV stars showing off, throwing shade, or sharing snapshots on Twitter and Instagram. Then there’s Bethenny Frankel, in a category all of her own, Skinnygirl! Everything! 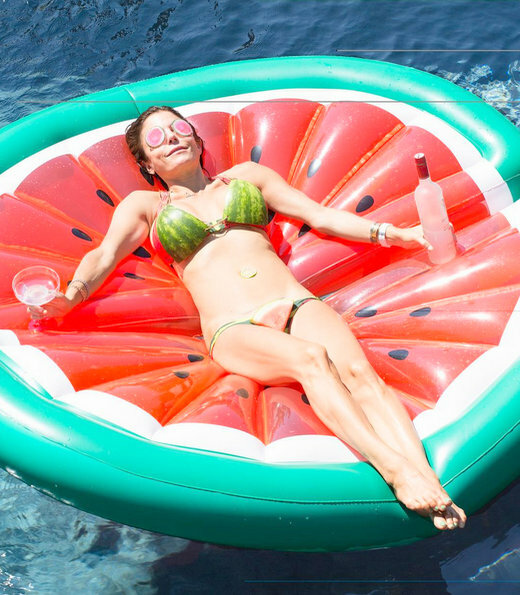 Forever!, showing off her bikini body while promoting her watermelon line. Look below for more selfies and snapshots, including Real Housewives of Atlanta star Cynthia Bailey getting philosophical, Farrah Abraham bragging about how great of a mom she is, the cast of Southern Charm hanging out (and most likely filming season four), Real Housewives of Beverly Hills star Kim Richards taking a selfie with a turtle, and much more.